Astronomers have been trying to directly image a black hole, but imaging something that is so far off and essentially invisible, requires some out-of-the-box thinking. Eight telescopes at six sites, each fitted with special equipment imaged M87’s black hole in April 2017. 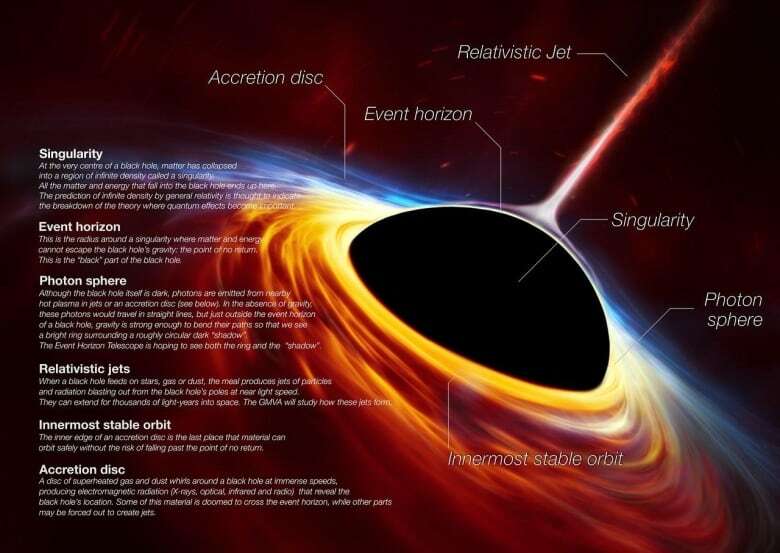 Broderick, who has been with the EHT project for more than a decade, said that one of the most interesting things for him is observing the plasma that goes around the black hole: it changes on a time-scale of minutes to a week. 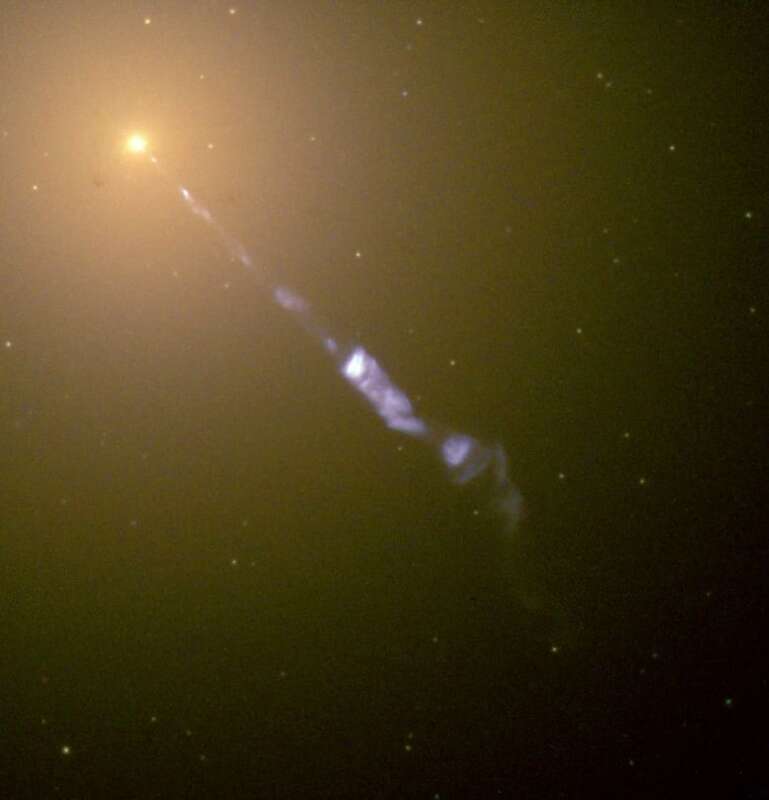 He refers to the material as “fluff” hot luminous plasma that has very little mass compared to the black hole itself.